Did you notice I didn’t post a freebie last week? Sorry about that. I was frantically decorating the house for Christmas! I did make something for the house which I am pretty pleased with and decided to share the printable part as a belated freebie. I am hoping to have a freebie up later this week for this week. … the tiger stripes give it that extra something, don’t you think? As we know, I dislike my handwriting, so a handwritten background wasn’t going to happen. 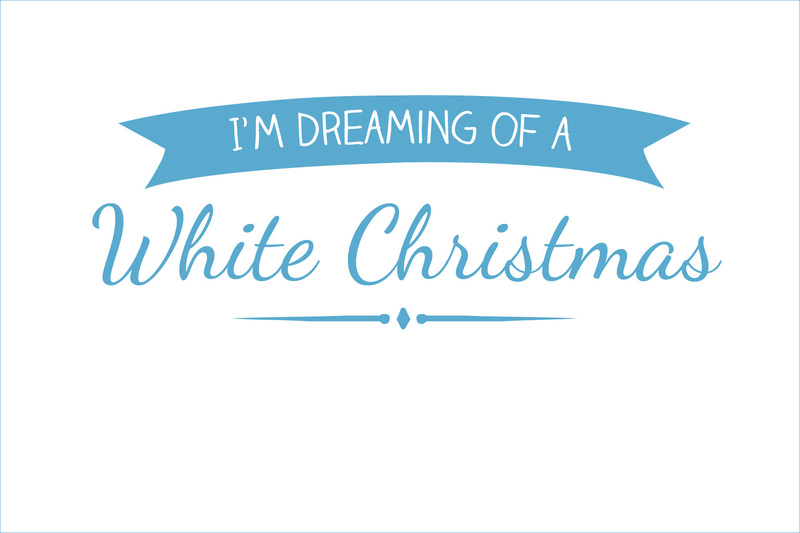 I whipped this one up, and given I’m in Australia, decided that ‘I’m dreaming of a White Christmas’ was appropriate given there’s currently sweat running down my neck and the only ice around is in the freezer. My frame is 6×4 inches. 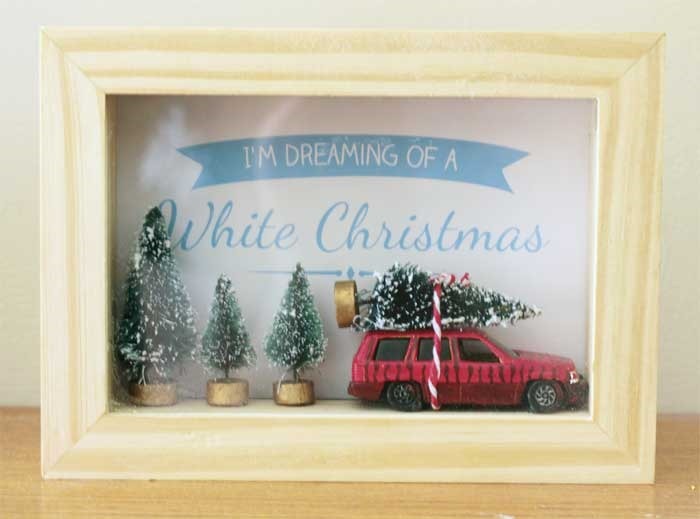 If you’d like to make your own Christmassy scene, head on over to You are my Fave and see the much cooler original and tutorial. If you’d like to use my background, you can download it below, just be aware you’d need to be using a 6×4 frame, or something square so you could print it on a standard size piece of paper then crop it. Once the image opens, right click it to save.